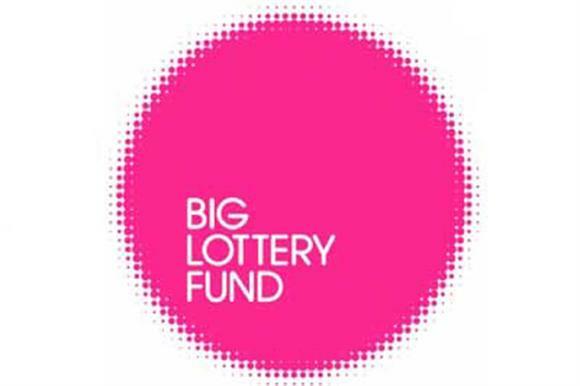 The Big Lottery Fund has awarded a £600,000 grant to a programme to encourage more collaboration in the voluntary sector. The funding for the Inspiring Impact programme, which was set up in 2012 and is managed by the think tank NPC, will focus on bringing together organisations, especially smaller charities, to develop good practice together. NPC said the funding would be used to expand the reach of the free tools and resources developed in the first phase of this programme and to develop "impact champions" who will spread best practice to national organisations in the UK. The programme is backed by a coalition of organisations consisting of the Association of Charitable Foundations, the Building Change Trust, Evaluation Support Scotland, the research and technology company Substance and Charities Evaluation Services, which became part of the National Council for Voluntary Organisations last year. Tris Lumley, director of development at NPC, said: "Our long-term ambition is see a real shift in the sector towards more collaboration than ever before. We’ve always known it’ll take a long-term programme to build a real impact movement and that no one can achieve it alone, so this funding will help us take the next big step forward." Pete Bailey, head of knowledge at the BLF, said: "Understanding impact is of growing importance across the civil society sector, allowing organisations to learn, refine and improve what they do. "We’re pleased to be supporting the development of this important and collaborative project, helping charities, funders and social enterprises better measure the difference they have made to their beneficiaries and wider society." The BLF awarded £280,000 to the scheme in 2012.